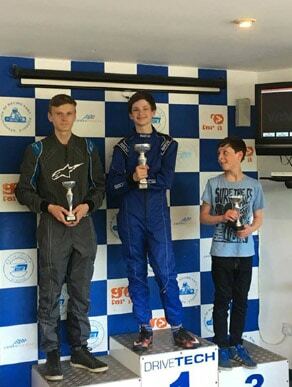 If your children are a little older and are looking for kids karting on our circuit then our single engine junior childrens go karts age 10+ will fit the bill. 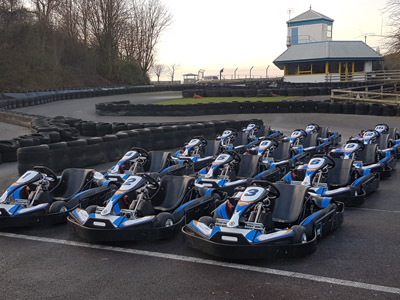 These cracking go karts are designed with safety in mind, perfect for kids karting and go-karting novices who would like to build up go karting confidence. As they fly around our unrivalled, outdoor circuit you will be wondering why you’d never booked kids karting at Drive Tech Go Karting in Wiltshire before. With excellent facilities and loads of free parking available, we are just a short drive from Bristol and Bath. 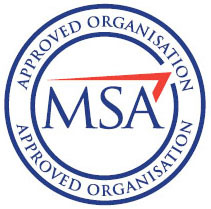 Boys and girls can learn top class racing skills, under the professional supervision of our marshals and experienced instructors. Our Junior Karting sessions can be done as a ‘one off’ or drivers can progress and eventually get to race in our Junior Championship Kart Races, it’s completely up to you.